Every website design project requires clear communication. So at lionzone, we work closely with you to understand your business, get to know your customers, and embrace your goals. Next, we evaluate and implement the best technology and marketing into professionally designed graphics to create a website that will generate maximum results. 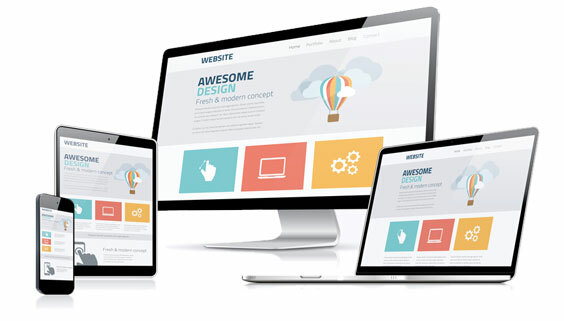 If you're looking to finally get over that hump and truly showcase what your business can really achieve with a solid website design, then you've come to the right place! Ready to raise your business to the next level? Need that new website? Looking for a brand new hosting company? Prepared to start advertising your business? It's time to put your phone to your ear or click away on the keyboard and contact us here at Lionzone! We're ready to assist you!